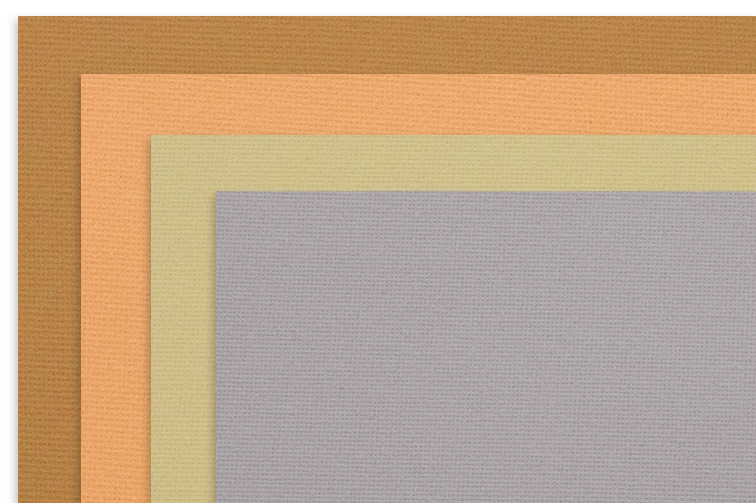 All our Canvas Pads are offered at a great Discount!! 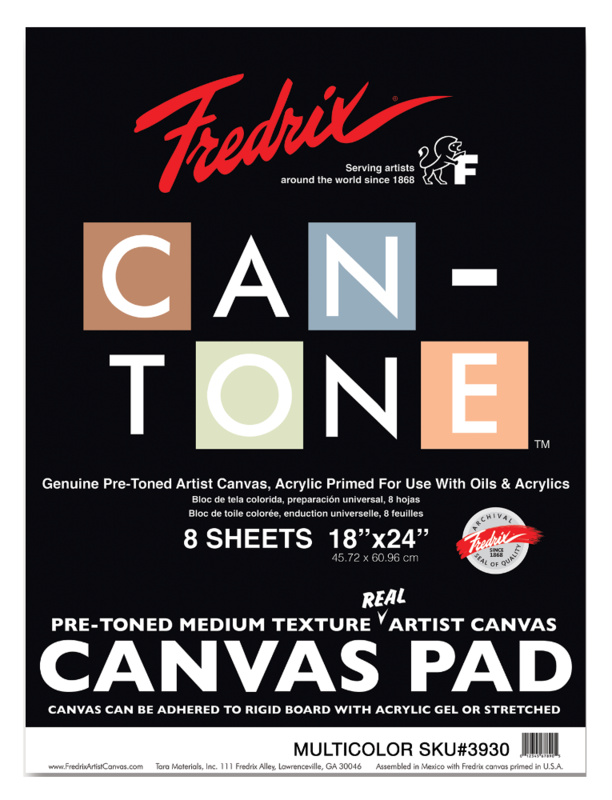 Fredrix's Can-Tone Canvas Pads contain 8 sheets of pre-toned genuine artist's canvas, acrylic primed and ready to use with oils and acrylics. Economical enough to use as practice material, yet entirely reliable for permanent work and for mounting on stretchers or rigid supports. Choose from Georgia Peach, Tara Gray, Heather Green and Cappuccino. Multicolor packs have 2 sheets of each color.